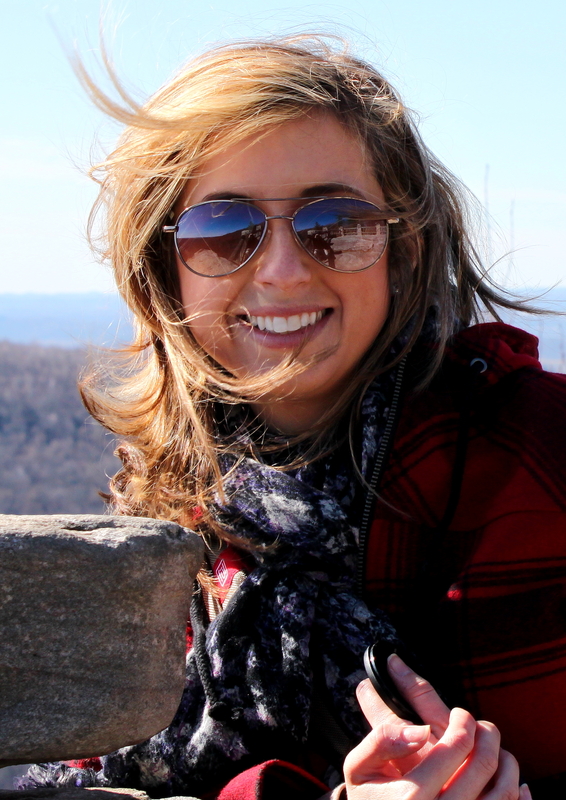 So I have already posted about Emily’s day here and here and here. But above are a few more shots that I loved from the day. The top shot just contains so many beautiful things. Peonies and hydrangeas and fine aged wine. That wine cellar is truly dreamy. 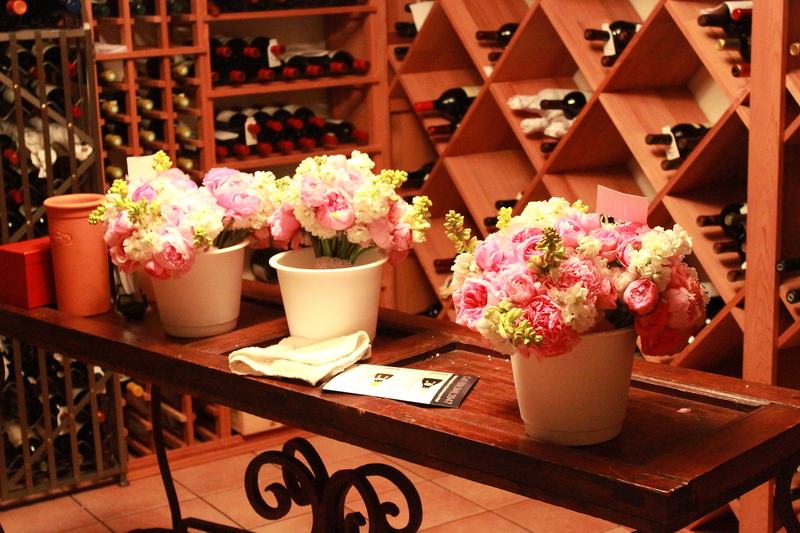 The flowers hung out in the temperature controlled cellar as we finished getting ready. I could live in this picture. Some day I will have a wine cellar in my house. Some day. 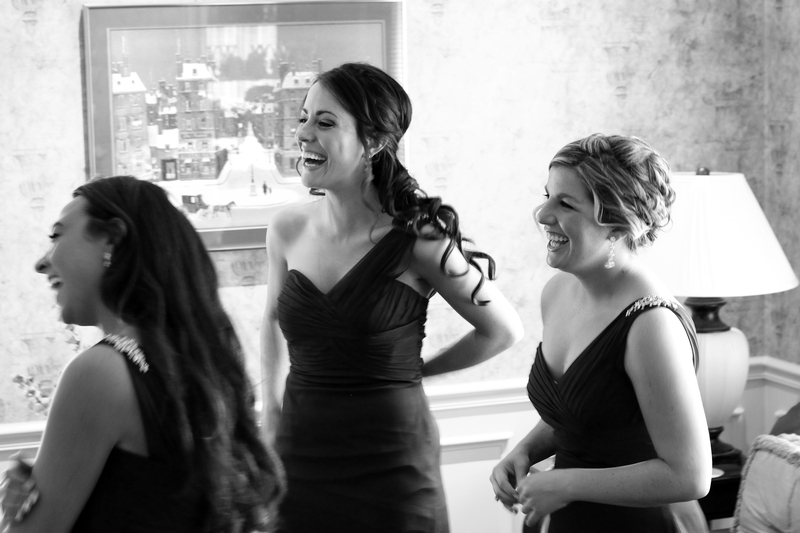 The second shot is of a few of the bridesmaids (cousin, college friend, future sister in law) looking on as Emily got zipped into her dress. I absolutely love the expressions and I also love the picture in the background, a print that so reminds me of my aunt and uncle and cousins. I remember it hanging in their last home and it reminds me of childhood and long summer days spent playing/making up ridiculous skits/eating Harold’s chicken at their house in Sewickley.